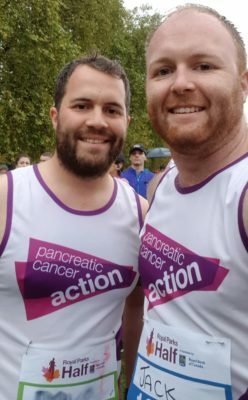 Run the Royal Parks for Pancreatic Cancer Action. Race day involves so much more than just a run through central London. There will be a host of activities and attractions on show within the food and fitness area to keep your friends and family entertained whilst they wait to cheer you across the finish line. A fundraising pack with advice to make your fundraising easy and fun. T- shirt and other products. 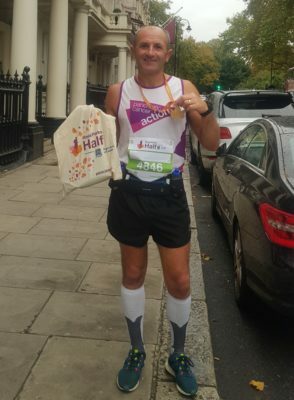 A few days after your race you can expect to receive the race results and a selection of photographs taken around the course of you in action – which will be excellent mementos!